Just when you thought the sweets and gifts were over! Valentine’s Day comes along to prove you wrong! 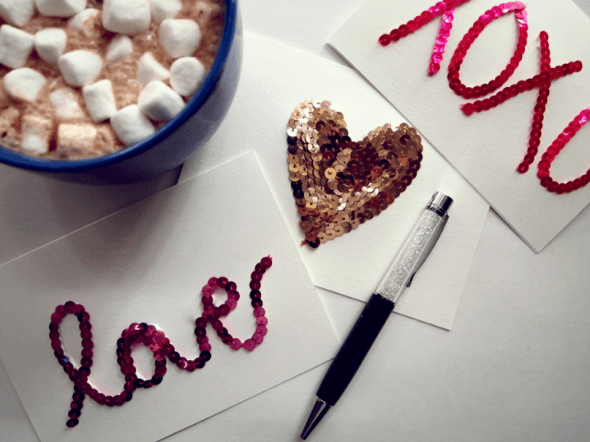 Share the love and show how much you care with these adorable Valentine’s Day crafts! 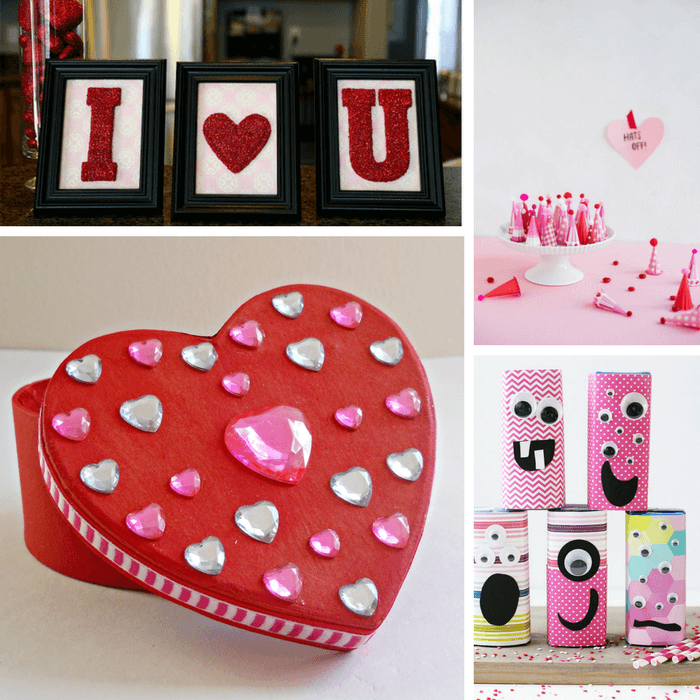 Whether you’re gearing up for your child’s Valentine’s Day party at school, or you want to fill your house with love, there’s a craft project here for you. Hungry for some love? These little guys are! 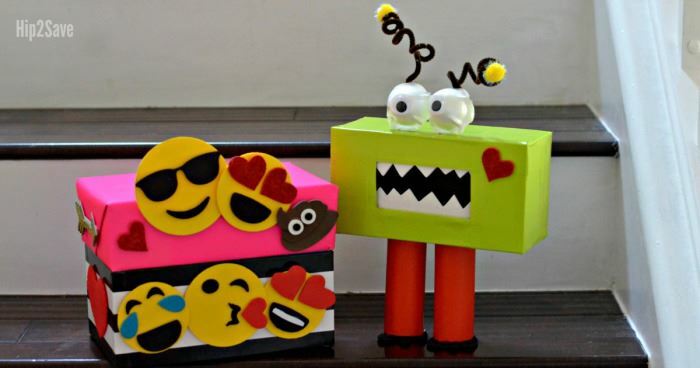 Monster and emoji Valentine’s boxes are perfect for collecting Valentines! Ever been bitten by the love bug? If not, you’re about to be! 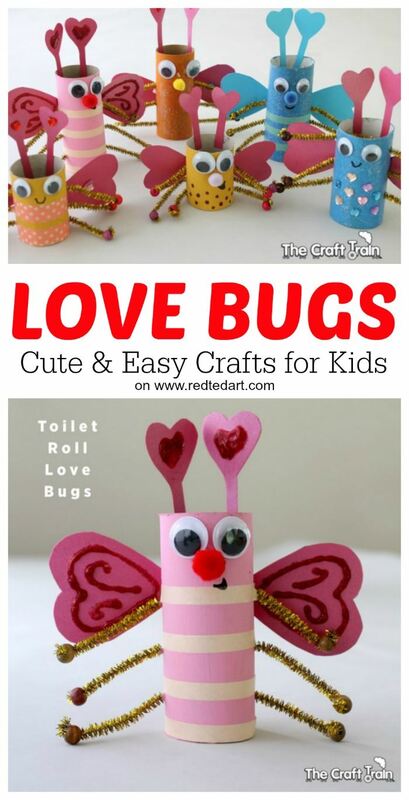 These toilet roll love bugs are the cutest crafts for the little ones! Maggy from Red Ted Art shows us how! You’ve probably made tons and tons of slime this past year. 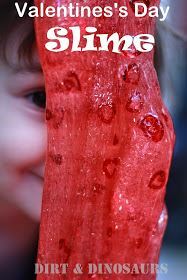 But did you make Valentine’s Day slime? Making individual packages are great for asking someone to be your Valen-SLIME! 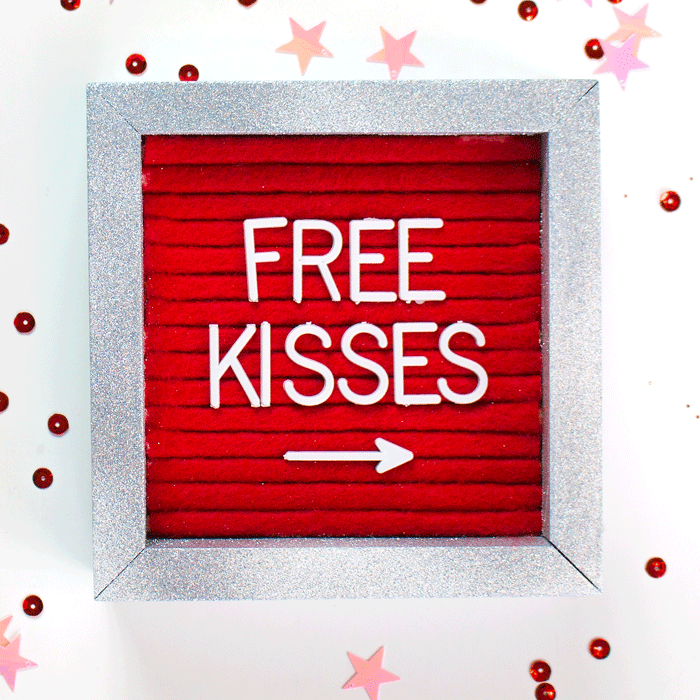 Want to spread a little love around the house? These Valentine's frames from Eighteen25 are sure to create lovey dovey vibes! 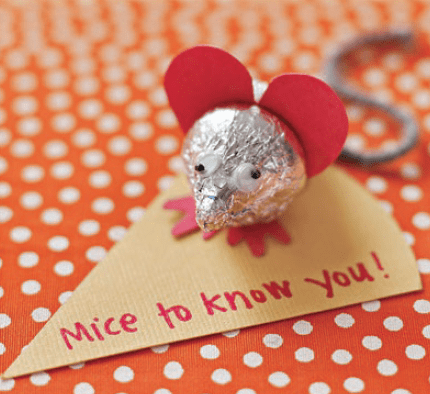 Who knew mice could be so cute?! These little guys are so adorable and are a great addition to Valentine cards! You’ve had Valentine conversation hearts, but now you can keep the conversation going and make it last forever with conversation stones. Lindsay from My Creative Days shows us how easy it is to make them! There’s nothing like art specific for Valentine’s Day! It’s always super cute and involves hearts. 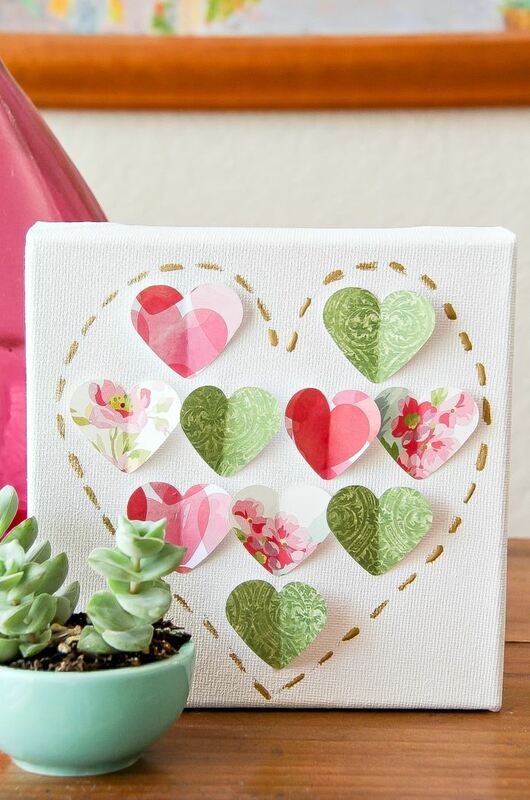 Tonya from Blissfully Domestic shows how to make a great heart-filled canvas! You could always send ordinary Valentine’s Day Cards. 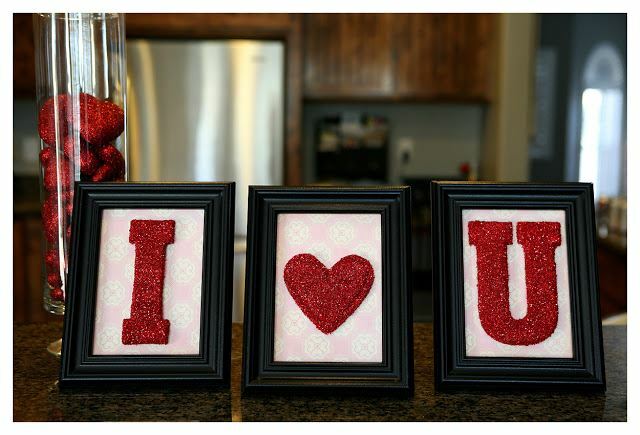 Or you could really touch someone’s heart by sending a sequin embellished Valentine’s Day Card! Everyone loves a little sparkle! 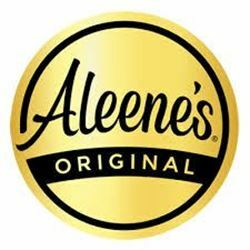 Everyone knows that the go-to candy for Valentine’s Day is chocolate. 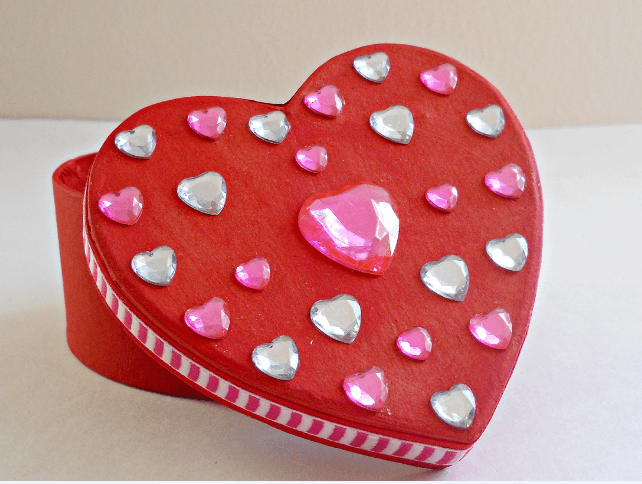 Send yours to your sweetheart in this cute gem heart box! More than likely your child will have a Valentine’s Day party at school. So why not send them with the cutest party favors! 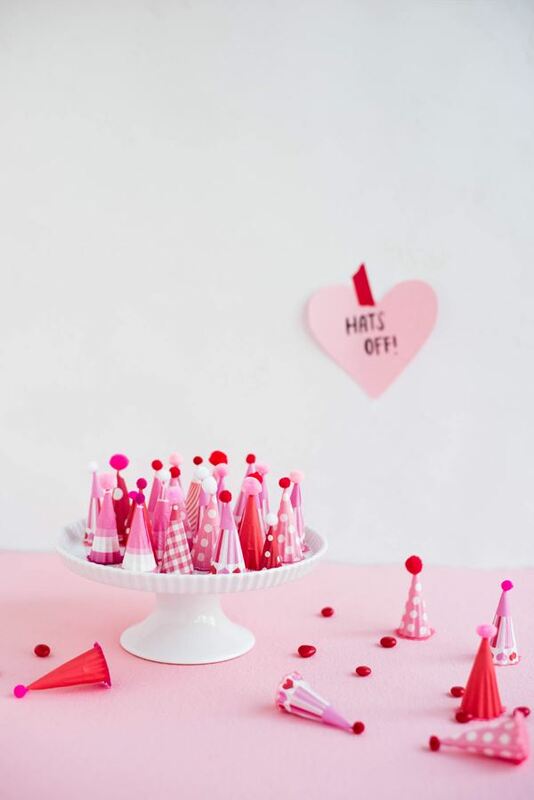 These mini party hearts are super adorable and you can fill them with candy! 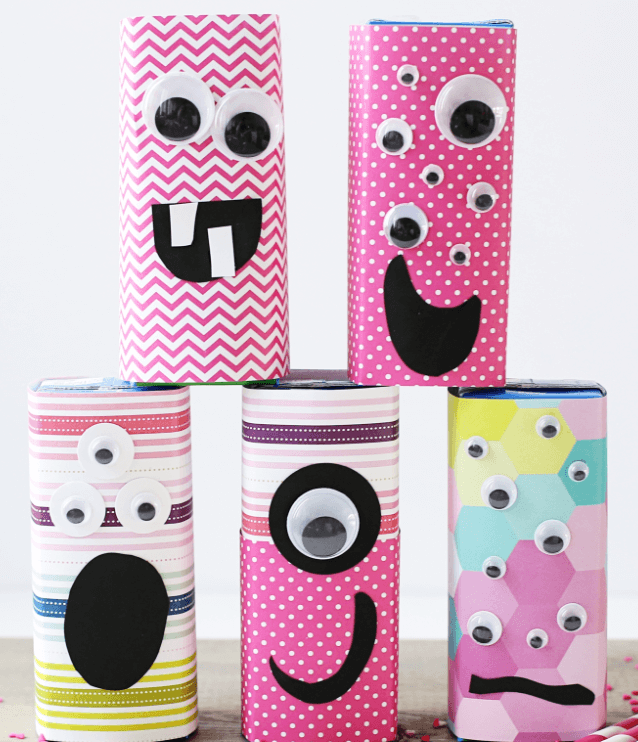 While you’re at it, send these not so scary but totally cute monster juice boxes! And finally, we have this super fun felt letter board! Great for leaving love notes! Any of these crafts are great for at home or in the classroom! 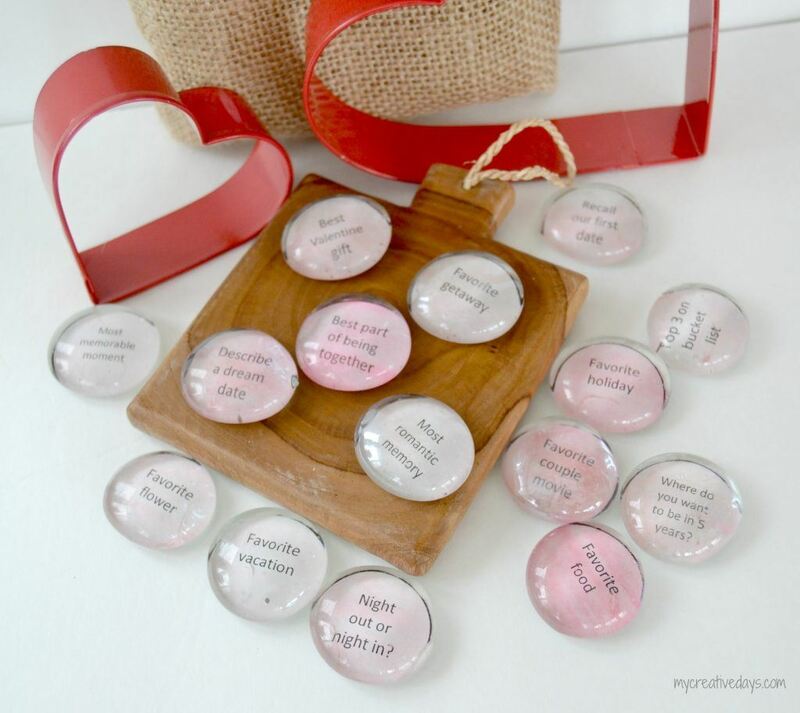 They are sure to spread the love this Valentine’s Day!